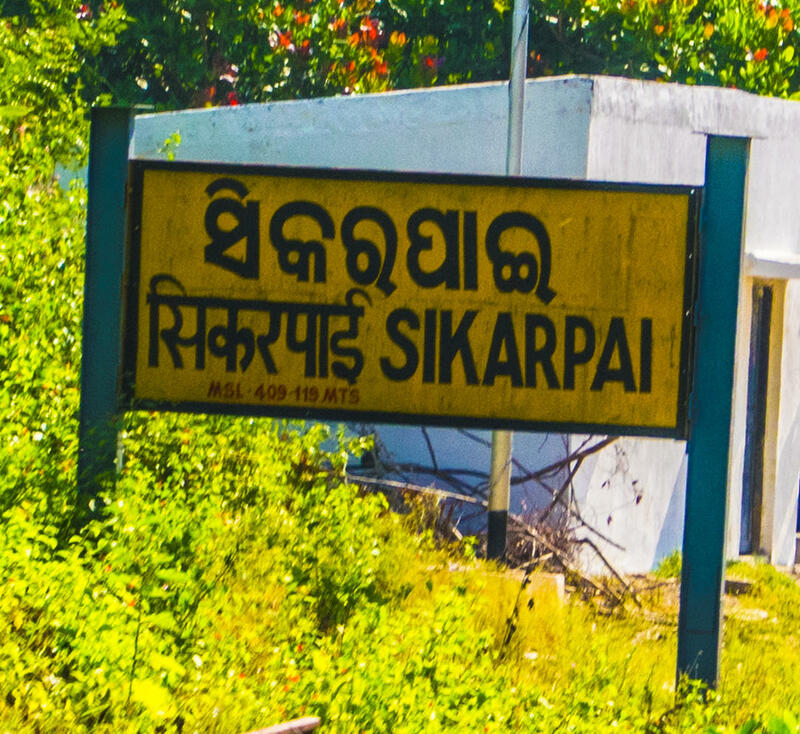 Compare with the Shortest Route between Bhubaneswar and Sikarpai. 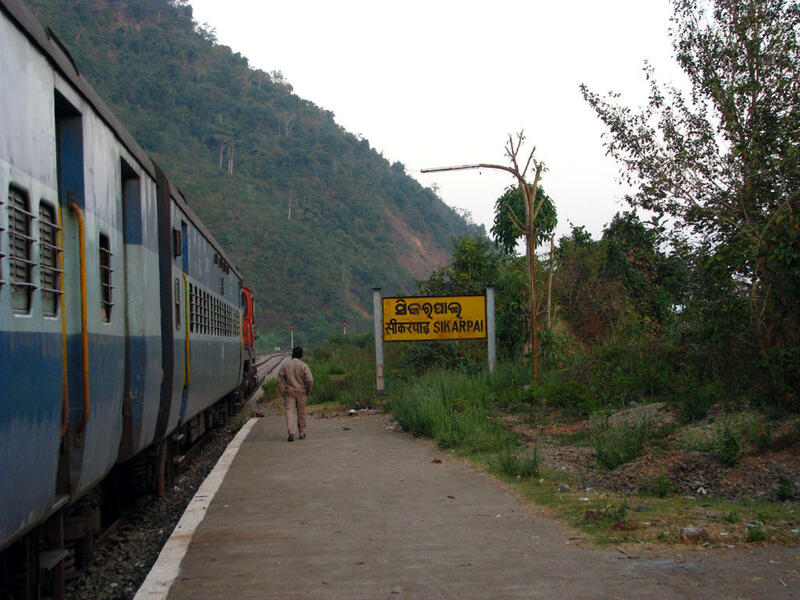 Compare with the Shortest Route between Koraput Jn and Sikarpai. 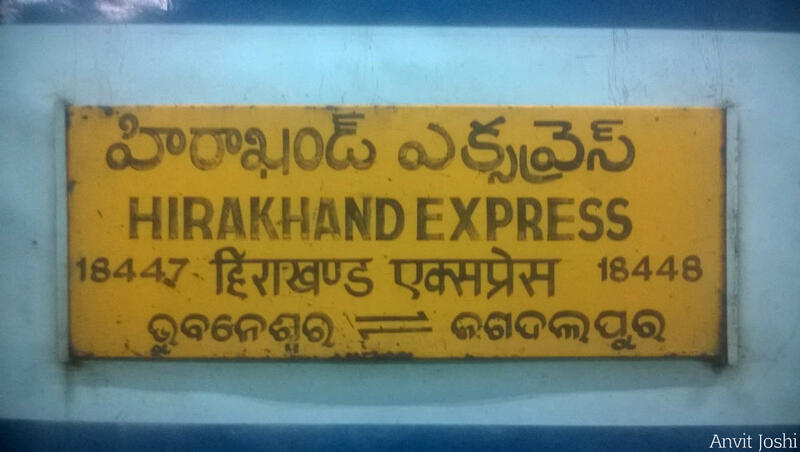 Compare with the Shortest Route between Visakhapatnam Jn and Sikarpai. 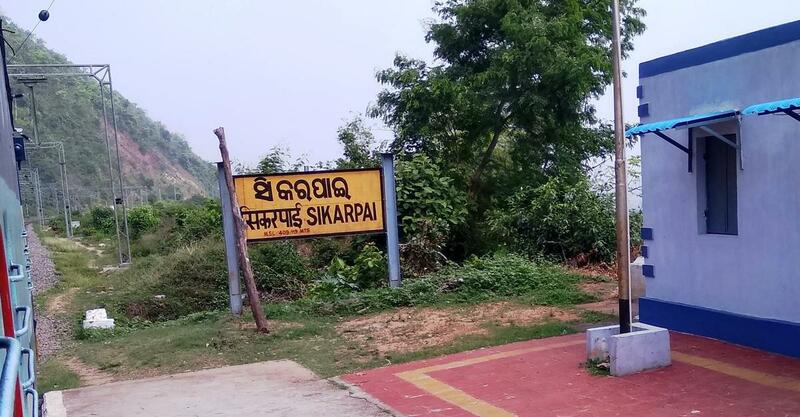 Compare with the Shortest Route between Sambalpur Jn and Sikarpai. 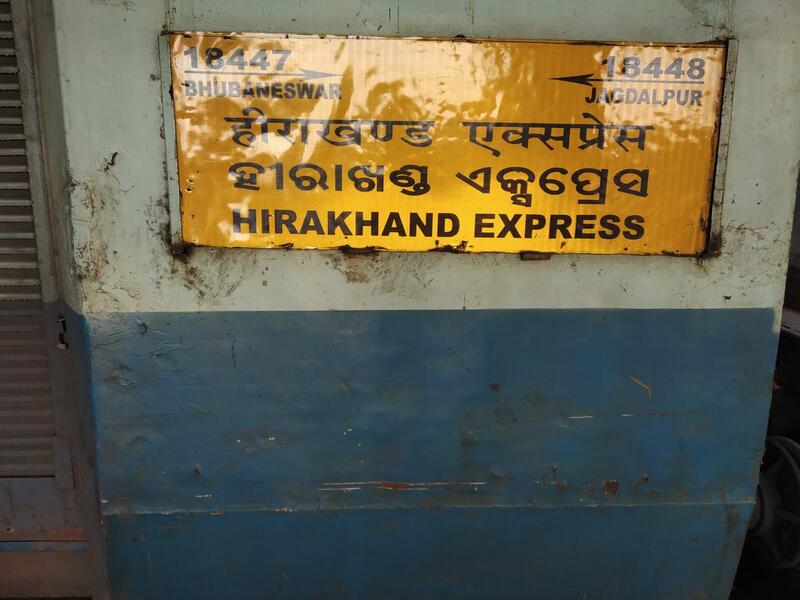 Compare with the Shortest Route between Jagdalpur and Sikarpai.